+technology in winter 2013... ...you, me, TODOS. 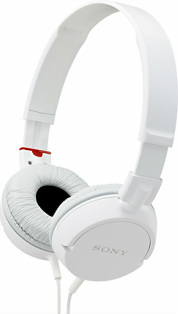 These Sony Over-The-Ear Headphones are light weight, comfortable, and stylish. They're great for listening to your favorite music on the go and for traveling in style. (By Sony available at Best Buy, click on the picture below). Time to think outside the box. Puma & Fuseproject.